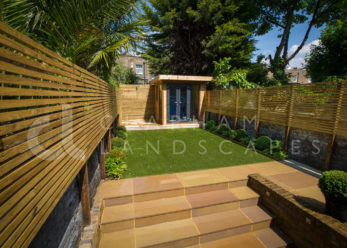 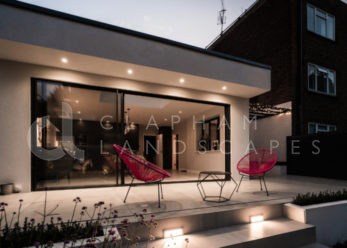 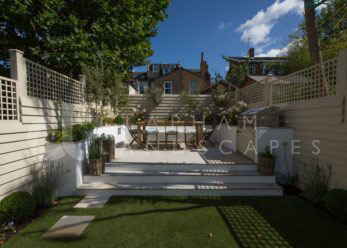 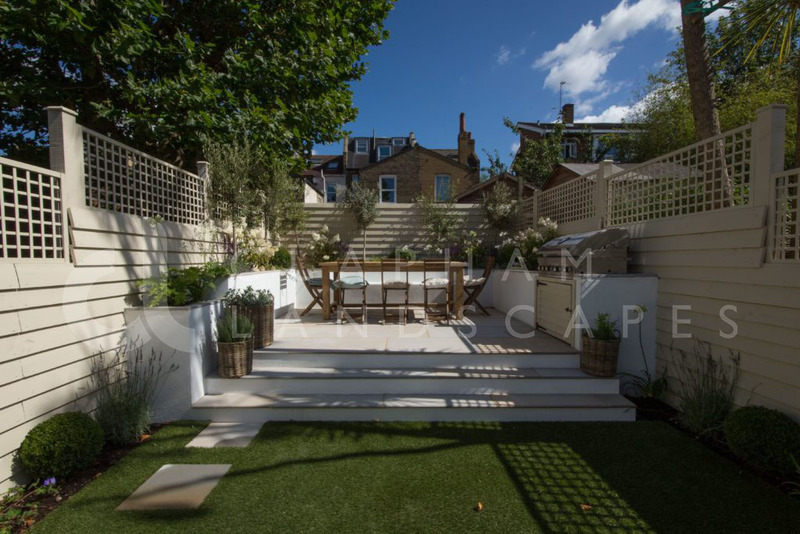 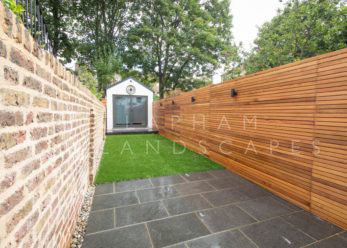 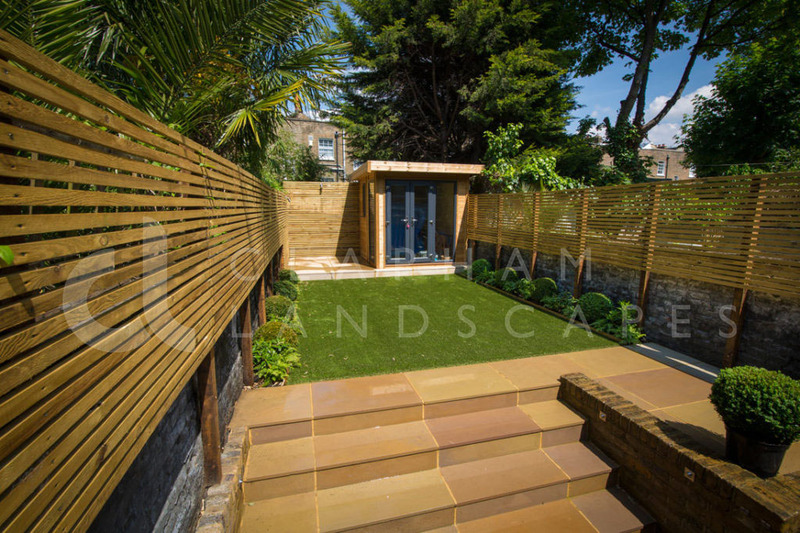 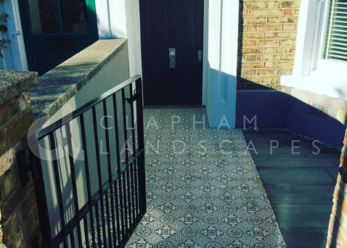 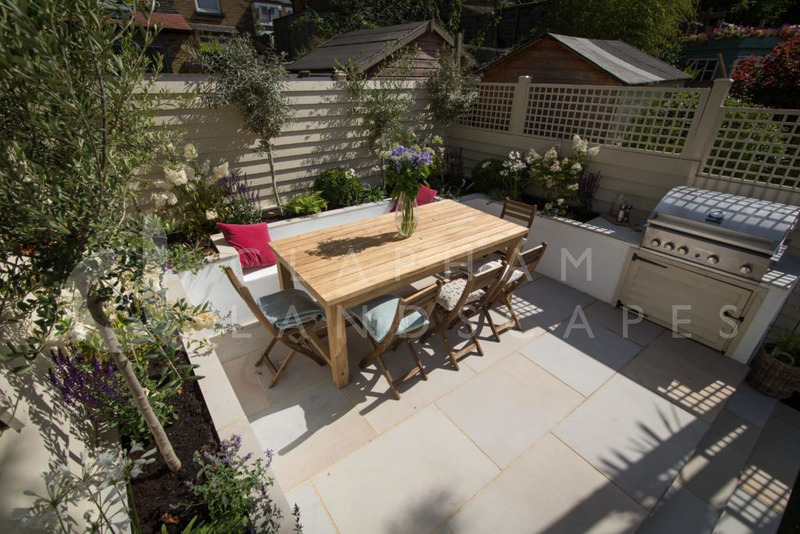 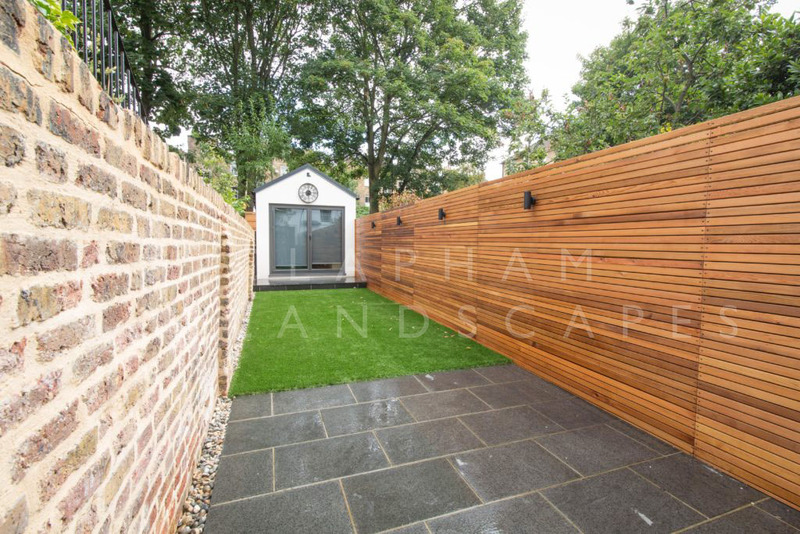 We specialise in a wide range of paving, we can advise on the best stone to suit your brief, context and budget, we can also advise on specialist grouts and sealants to ensure you get the longest lifespan. 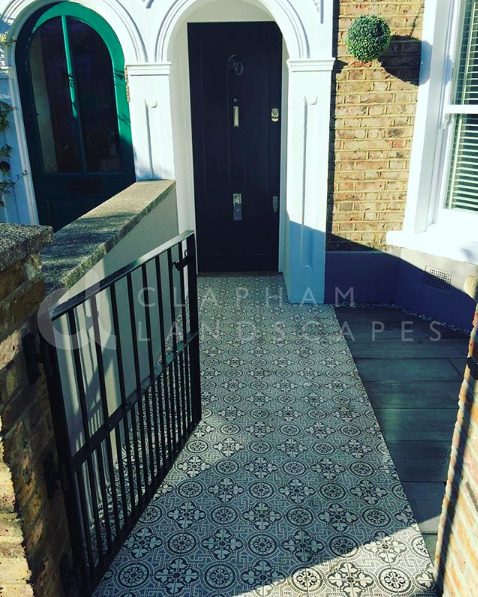 Our paving experts with over 20 years experience will guarantee you the highest possible finish as shown in our portfolio. 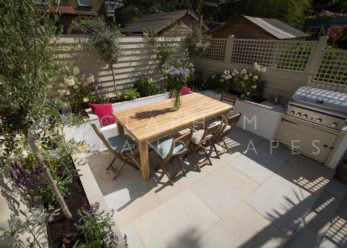 We typically use Sandstone, Slate, Limestone, York stone, Porcelain and Travertine, however if you have something else in mind we will be happy to oblige.